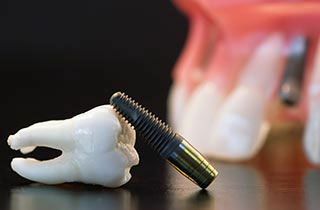 Patients today can choose between two implant procedures. 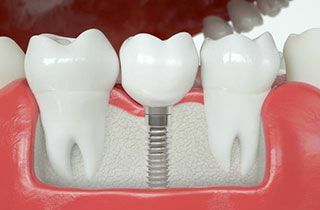 One of them is the two-phase implant procedure, also called “traditional” procedur e. Here in the first phase an incision in the gum enables the dental surgeon to reach the jawbone into which they can insert the artificial root. Once the root is in place, the dentist stitches the gum together to guarantee protection to the artificial root as it heals and bonds with the jawbone. This process takes 3 to 6 months. The second phase takes place after this healing period. The dentist cuts the gum open again and inserts the abutment into the implant. 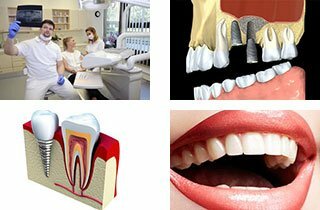 After this he fixes the necessary prosthesis – crowns, bridges, round bridges. 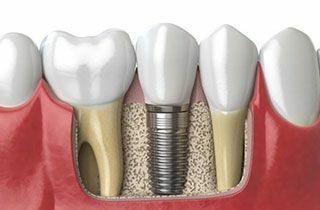 As the whole process needs to be done in two steps, this method is called two-phase dental implant.